Spacious WATERFRONT HOME. Just reduced $35,000! First time on market. Artist studio/4th BR w/skylites. 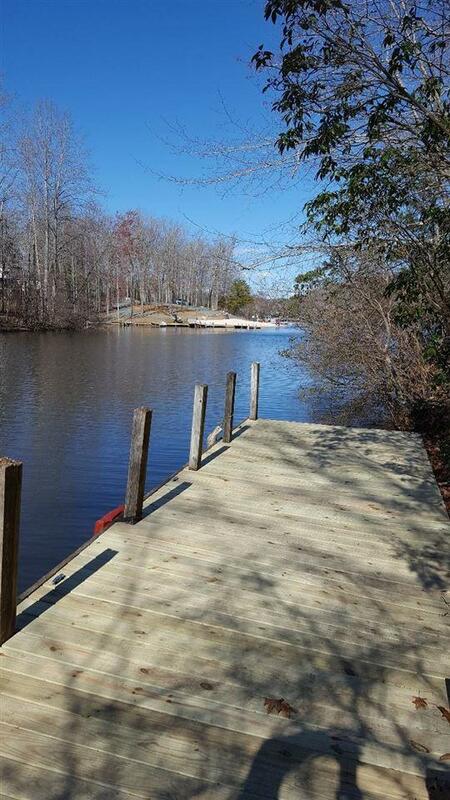 Over half-acre lot w/263' water frontage and private dock. 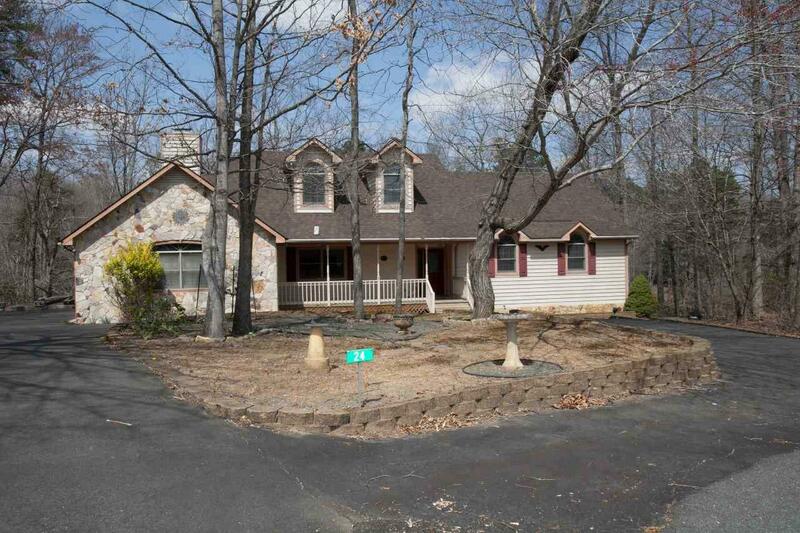 Large home(4,700+/-sq.ft) w/4-bedrooms; 3.5 baths; L.R.;D.R. ;Family Rm;Island kitchen; Game Rm; Office and Rec Rm; Gas F.P. 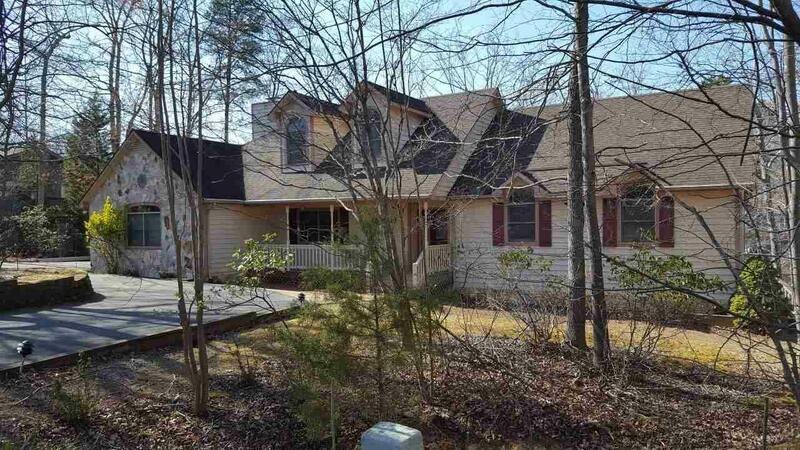 ; wood stove; vaulted FR w/exposed beams; Skylites; wood flrs; wet bar w/frig; B/I shelves and desk; pantry; floored attic storage; 2-car garage; screened porch; large deck and patio; 2-zone HVAC (2018&2010); walk-out bsmt w/10' ceilings and unfin. workshop; paved, circular driveway; boat storage pad; Good water and views! Easy to show! Motivated Sellers.